Follow along with Horace and friends on a range of musical adventures. Take Horace’s adventures to a new level with our interactive CD-ROM. 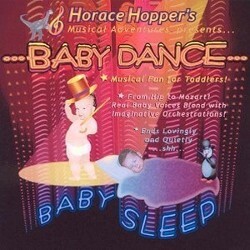 Whether it’s dance time or bedtime, this CD is an excellent companion for keeping baby happy. Horace Hopper is proud to share our musical adventures and music therapy program to enhance your child’s education. Each of our three important programs uses music to expand the way children learn. Our children’s musical activities are especially helpful for children with developmental disorders, such as autism, Asperger’s Syndrome, and more. These children are especially responsive to music therapy incorporated into education programs. Our music learning software is inexpensive, replicable, and can be used with or without the help of a professional teacher. More importantly, the entire family can be involved in the joy of musical growth through this CD-ROM music software for children. To grab the Gold and meet a strange boy????? Dangerous Cackleberries on the MOON, Doris the dog in The fight of her life." On the MAC operating system, you will need to run this software in a Microsoft OS 10 that you can obtain online. For the first time, Maestro Ludwig Von Hopper (Horace Hopper's Brother) will be teaching all the lessons in person on YouTube!!! They are available for all of our students and Moms. There is going to be a Series of 13 lessons; each will be placed on the YouTube Platform to assist you. 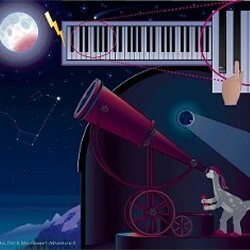 Order Horace Hopper's Musical Adventures and get 3 audio CDs full of adventure and education. Entertain and educate your child with any of our Horace Hopper programs. Discover an imaginative musical creation for infants and young children with our Baby Dance, Baby Sleep CD. 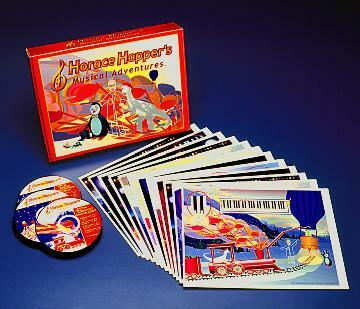 With Horace Hopper’s Musical Adventures, we offer an inexpensive preschool musical education program. 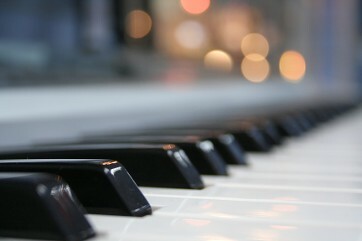 All you need is a CD player and keyboard or piano to get started. The music practice lessons are designed for preschoolers through sixth graders and can be used either at home or in the classroom. Additionally, the program can be used as software for developmental disorders. 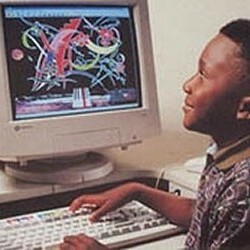 Founder Lonnie Liggitt started the company at 50 after building a digital teaching studio. He soon discovered that children were more likely to achieve significant success when they were being taught with exciting stories, action, and fantastic musical adventures included in the lessons. He made more than 200 revisions to his original musical adventure program to release an effective, fun music therapy and education platform that children could love. Since 1999, we have helped children and their families with fun musical education software and cognitive development for mathematics and language skills. Contact us to find out more about our musical adventures. We offer our software worldwide.